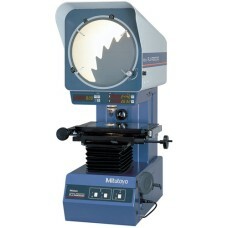 Mitutoyo Optical Comparators are on sale at Gaging.com! 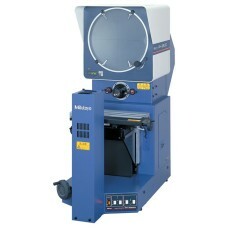 We are authorized Mitutoyo Dealers. 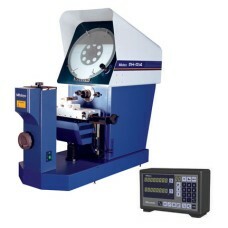 *Display not included The 172-810-10A Mitutoyo PH-A14 14" Optical Comparator is on sale at Gaging.. 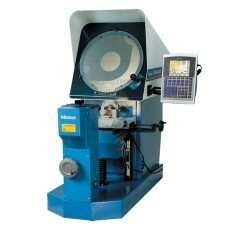 The 172-868A Mitutoyo PH-3515 14" Optical Comparator is on sale at Gaging.com! We are authorized Mi.. 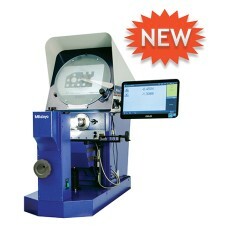 The 64PKA086 Mitutoyo PH-A14 Profile Projector w/KA counter & tray is on sale at Gaging.com! We are.. 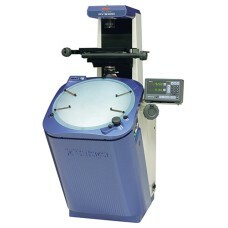 The 64PKA087 Mitutoyo PH-A14 14" Optical Comparator w/QM Data (Arm Mount) is on sale at Gaging.com! .. 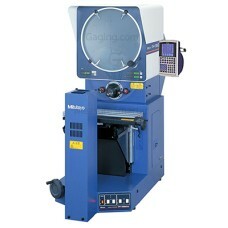 The 64PKA088A Mitutoyo PH-3515F Horizontal Profile Projector w/QA Data is on sale at Gaging.com! 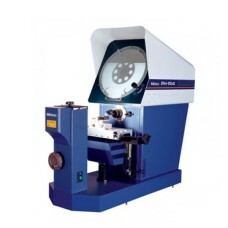 We..
*actual product may differ The 64PKA154 Mitutoyo PH-A14 Profile Projector w/M2 2D Data Processing..
*actual product may differ The 64PKA155 Mitutoyo PH-A14 Profile Projector w/M2 2D Data Processing..